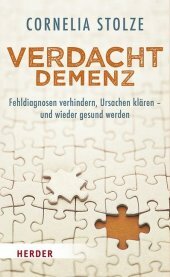 Material type: Book Publisher: Marburg Francke 2016Online access: Demenz | Flügeln | Lieder | Menschen | Erinnerung | Click here to access online Availability: Items available for loan: Stadtbibliothek Dornbirn [Call number: FA 1.23 Rad] (1). 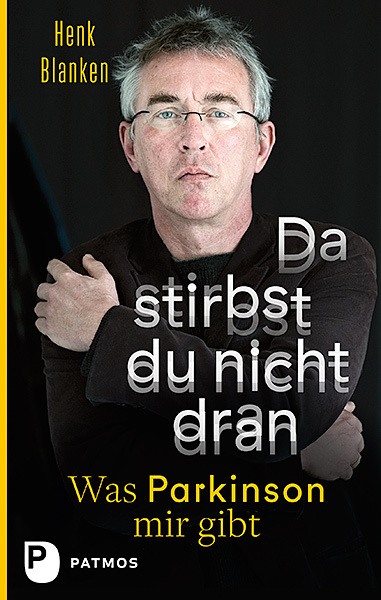 Material type: Book Publisher: Düsseldorf Patmos 2017Online access: Parkinson | Click here to access online Availability: Items available for loan: Stadtbibliothek Dornbirn [Call number: NA 9.612 Bla] (1). by Hense, Margarita [Autor] | Buschmeier, Gisela. 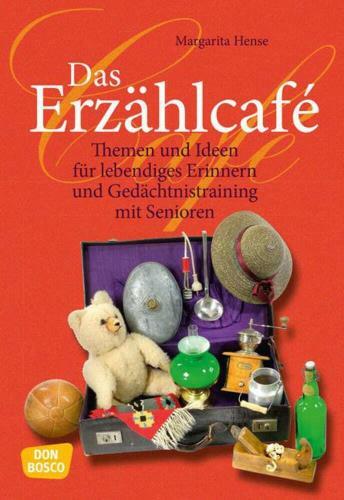 Edition: 1Material type: Book Publisher: München Don Bosco 2016Online access: Senioren | Themen | Erzählcafe | Erinnern | Click here to access online Availability: Items available for loan: Stadtbibliothek Dornbirn [Call number: FA 1.23 Hen] (1). 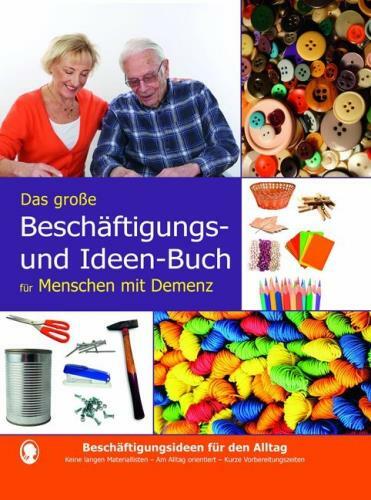 Material type: Book Publisher: Karlsruhe SingLiesel 2016Online access: Menschen | Demenz | Click here to access online Availability: Items available for loan: Stadtbibliothek Dornbirn [Call number: FA 1.23 Dem] (1). 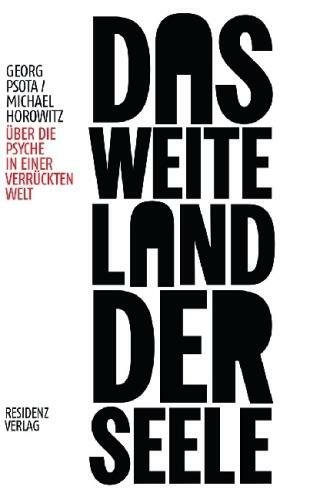 Material type: Book Publisher: Salzburg Residenz 2016Online access: Michael Horowitz | Welt | Das weite Land | Psyche | Seele | Click here to access online Availability: Items available for loan: Stadtbibliothek Dornbirn [Call number: PS 3 Pso] (1). Material type: Book Publisher: München Ullstein 2015Online access: Michael Schmieder | Umgang | Dement | Click here to access online Availability: Items available for loan: Bücherei Haselstauden [Call number: NA 9.3 Schmi] (1), Stadtbibliothek Dornbirn [Call number: NA 9.5 Dem] (1). Checked out (1). 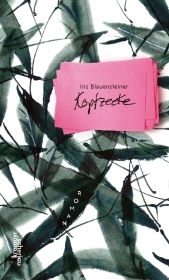 Edition: 1Material type: Book Publisher: Zürich Rüffer und Rub 2016Online access: Perspektiven | Fakten | Click here to access online Availability: Items available for loan: Stadtbibliothek Dornbirn [Call number: FA 1.23 Dem] (1). Material type: Sound Publisher: 80339 München Herder 2016Online access: Burkhard Spinnen | Thomas Krüger | Boris Aljinovic | Fassade | Mutter | Click here to access online Availability: Items available for loan: Stadtbibliothek Dornbirn [Call number: CD FAMILIE 9754] (1). 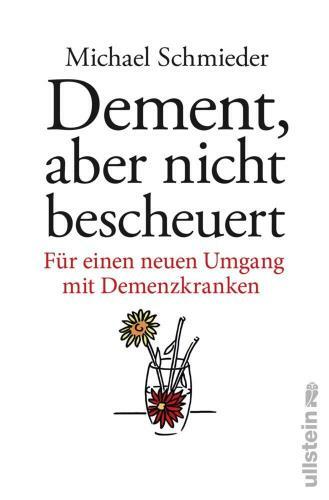 Material type: Book Publisher: Lünen Systemed 2016Online access: Ulrike Gonder | Ernährung | Alzheimer | Click here to access online Availability: Items available for loan: Stadtbibliothek Dornbirn [Call number: NA 9.321 Gon] (1). 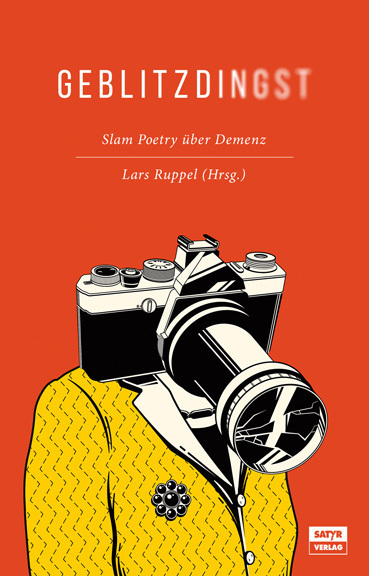 Edition: 1Material type: Book Publisher: Berlin Satyr 2016Online access: Lars Ruppel | Slam Poetry | Demenz | Click here to access online Availability: Items available for loan: Stadtbibliothek Dornbirn [Call number: D ANTHOLOGIEN Gebl] (1). 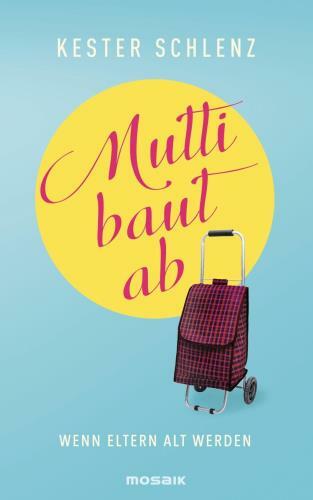 Material type: Sound Publisher: Katharina Turecek 2015Online access: Katharina Turecek | Click here to access online Availability: Items available for loan: Stadtbibliothek Dornbirn [Call number: CD PÄDAGOGIK 4619] (1). 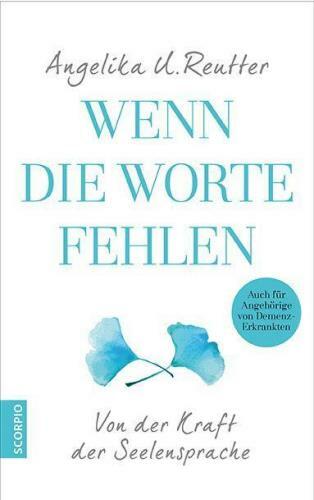 Material type: Book Publisher: Wien Kremayr & Scheriau 2016Online access: Click here to access online Availability: Items available for loan: Stadtbibliothek Dornbirn [Call number: D LEBENSERFAHRUNG Blau] (1). 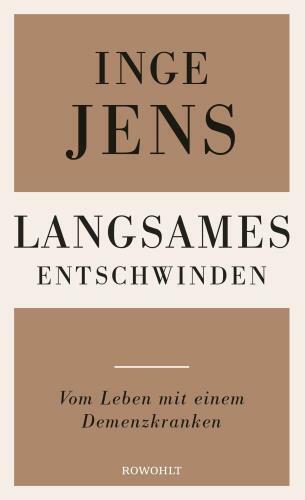 Edition: 1Material type: Book Publisher: Reinbek bei Hamburg Rowohlt 2016Online access: Leben | Inge Jens | Click here to access online Availability: Items available for loan: Stadtbibliothek Dornbirn [Call number: FA 1.23 Jen] (1). 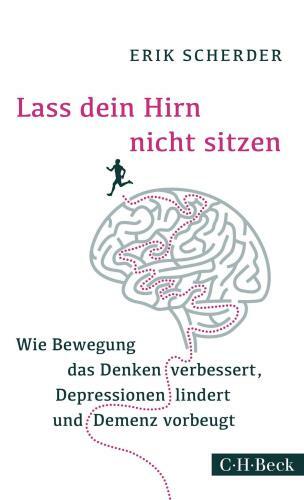 Material type: Book Publisher: München Beck 2016Online access: Depressionen | Demenz | Denken | Hirn | Lass | Bewegung | Click here to access online Availability: Items available for loan: Stadtbibliothek Dornbirn [Call number: NA 9.3 Sch] (1). 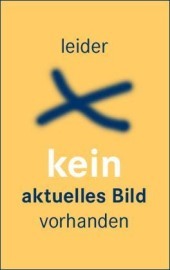 Edition: 2Material type: Book Publisher: München Mosaik bei Goldmann 2017Online access: Kester Schlenz | Mutti | Eltern | Click here to access online Availability: Items available for loan: Bücherei Hatlerdorf [Call number: FA 1.23] (1), Stadtbibliothek Dornbirn [Call number: FA 1.23 Sch] (1). 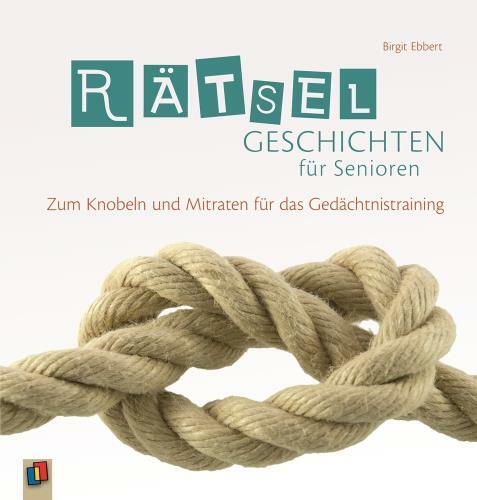 Material type: Book Publisher: Mülheim an der Ruhr Verlag an der Ruhr 2016Online access: Birgit Ebbert | Knobeln | Senioren | Gedächtnistraining | Click here to access online Availability: Items available for loan: Stadtbibliothek Dornbirn [Call number: FA 1.23 Ebb] (1). 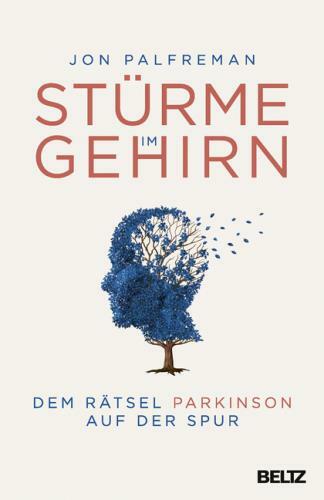 Material type: Book Publisher: Weinheim Beltz 2016Online access: Parkinson | Spur | Gehirn | Stürme | Rätsel | Carl Freytag | Click here to access online Availability: Items available for loan: Stadtbibliothek Dornbirn [Call number: FA 1.23 Pal] (1). 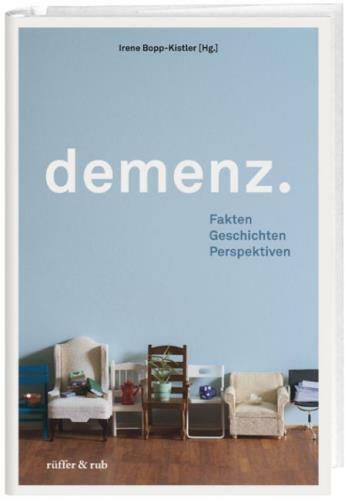 Material type: Book Publisher: Freiburg Herder 2016Online access: Demenz | Verdacht | Cornelia Stolze | Click here to access online Availability: Items available for loan: Stadtbibliothek Dornbirn [Call number: FA 1.23 Sto] (1). 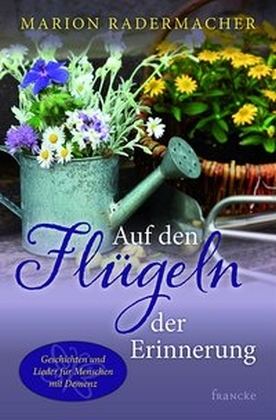 by Reutter, Angelika U [Autor]. 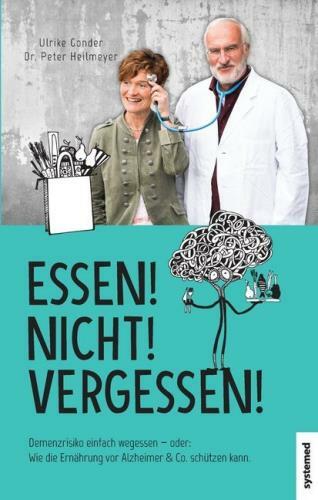 Material type: Book Publisher: München Scorpio 2017Online access: Fehlen | Kraft | Worte | Click here to access online Availability: Items available for loan: Stadtbibliothek Dornbirn [Call number: PS 5 Reu] (1).